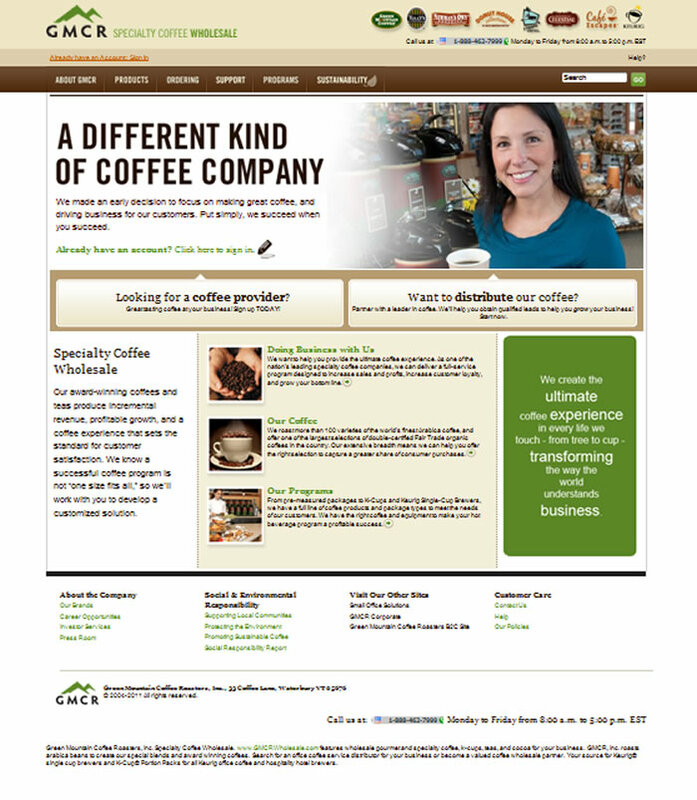 Only six short weeks after launching the Business Coffee Express small office site for Green Mountain Coffee Roasters, we were also asked to help launch its sister B2B site: GMCR Wholesale. 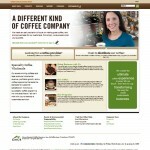 With all kinds of marketing tools and and thousands of products available to wholesale customers from hotels and convenience stores, to food service distributors around the country, this large, complex site was put together in record time. Thanks to the whole team!